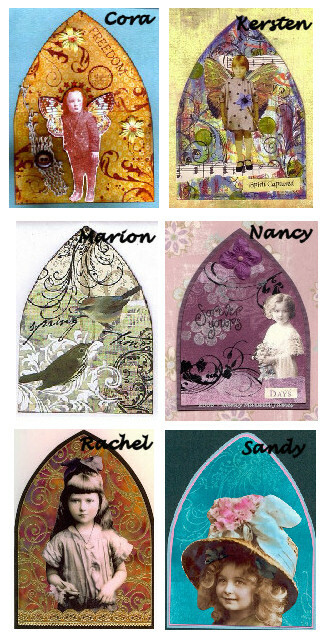 We had some fabulous flourish arches this past week! Thanks for playing! Thank you for inclusion in the sampler, as I am delighted.